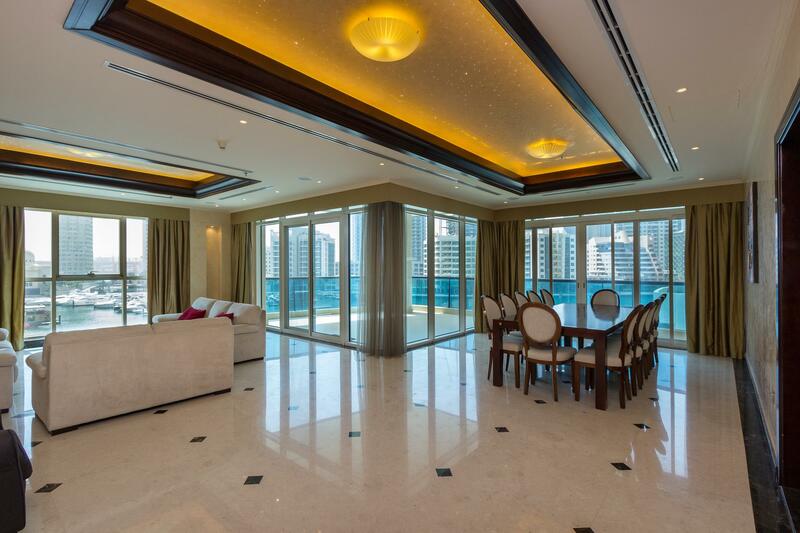 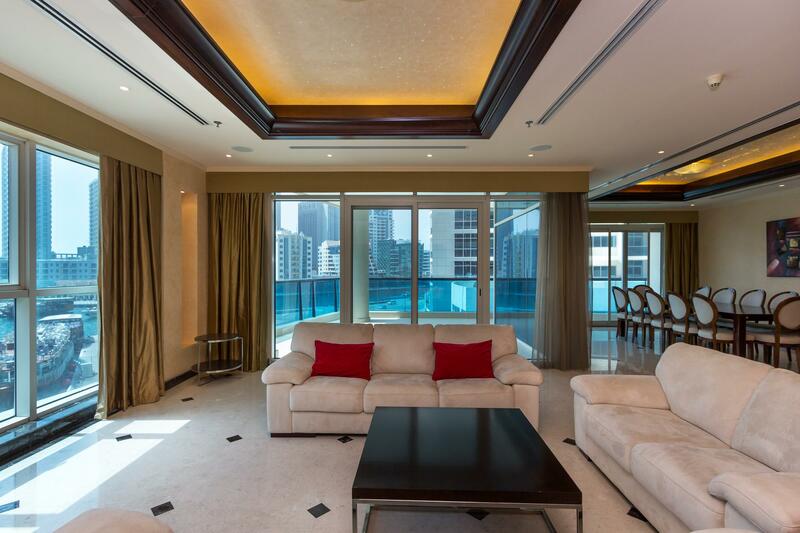 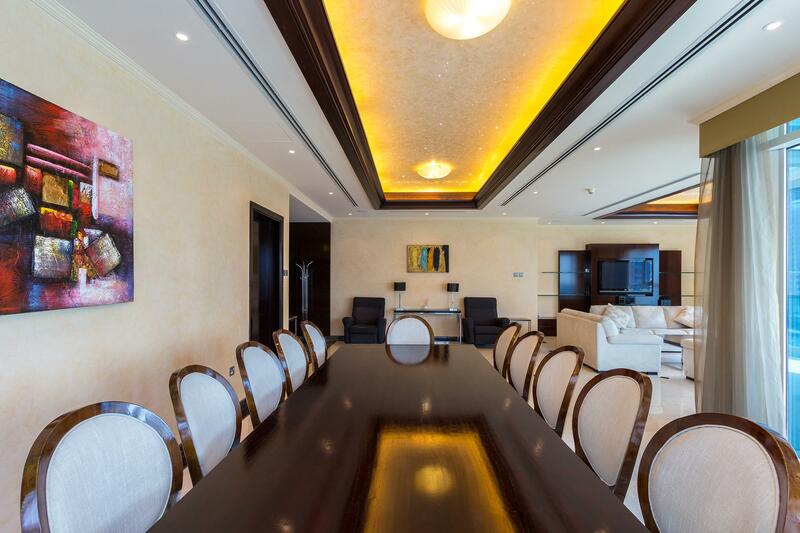 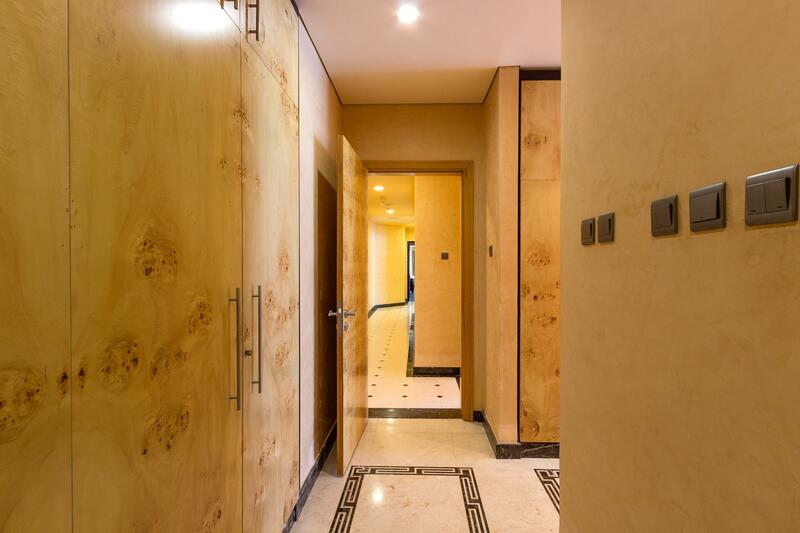 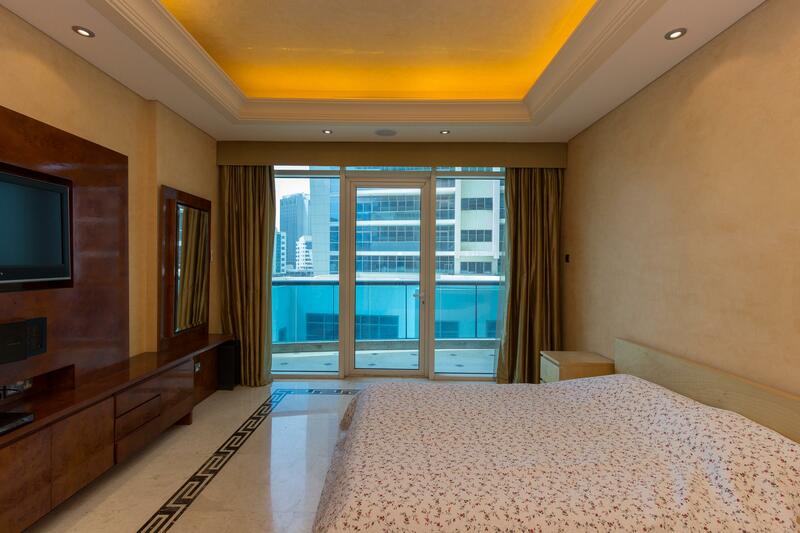 Gulf Sotheby’s International Realty is pleased to offer you this 3-beds plus maids apartment in La Residential Del Mar, Dubai Marina. 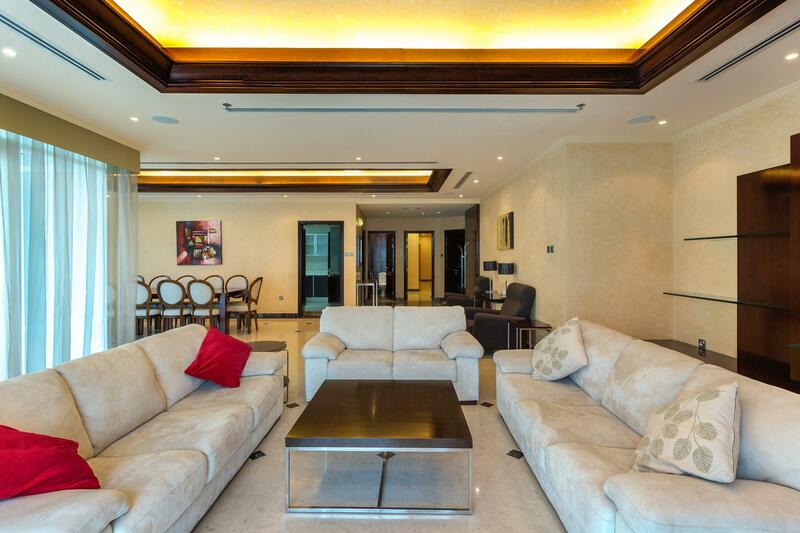 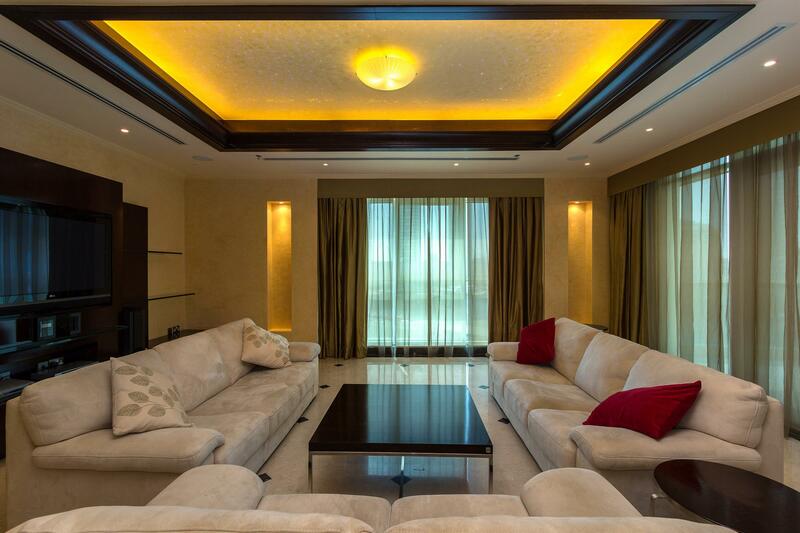 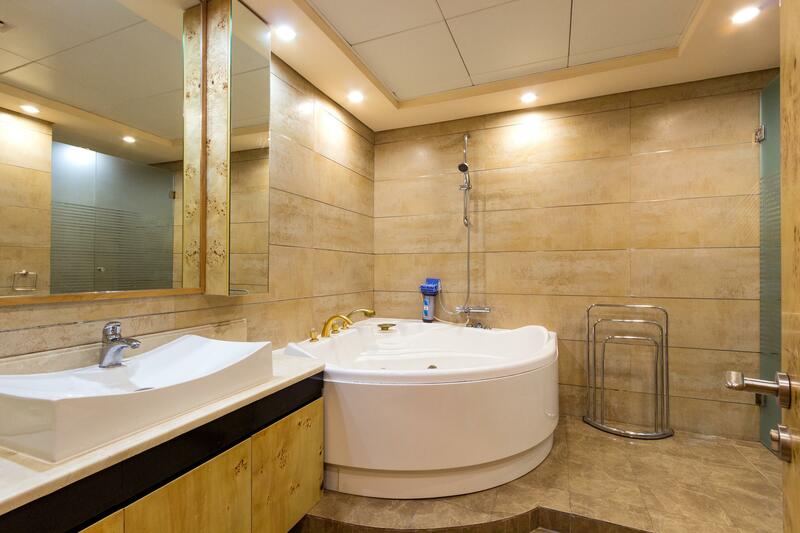 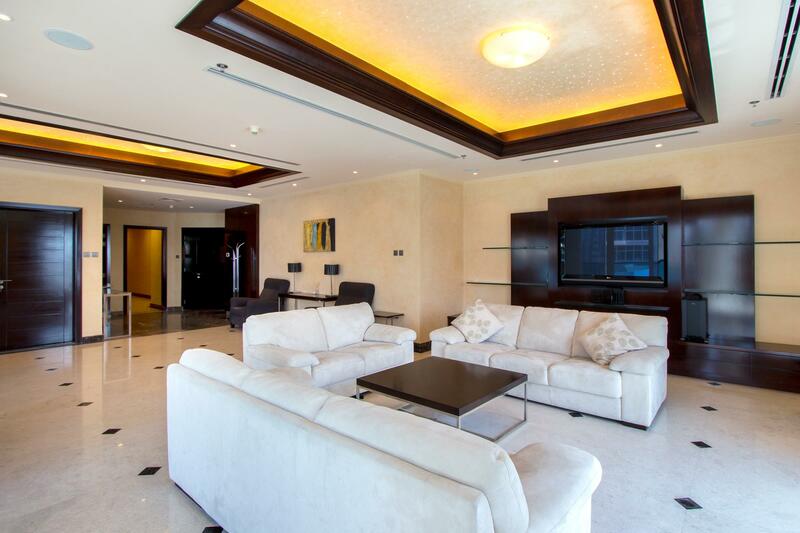 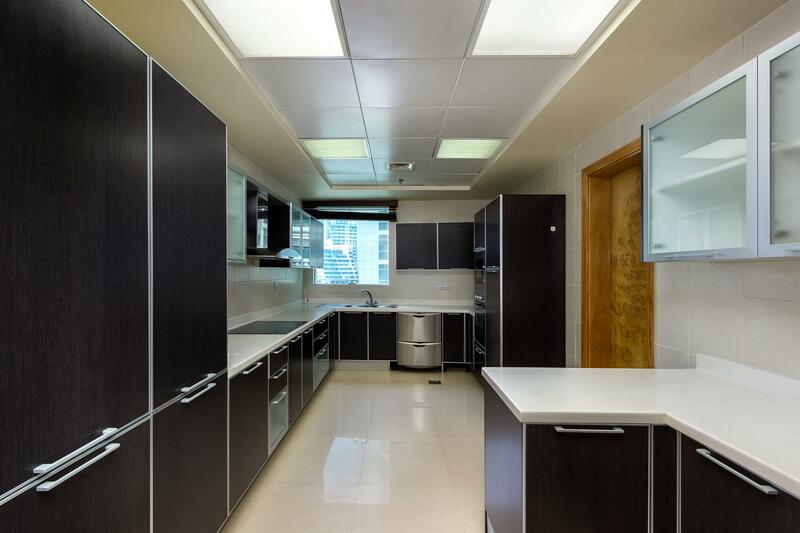 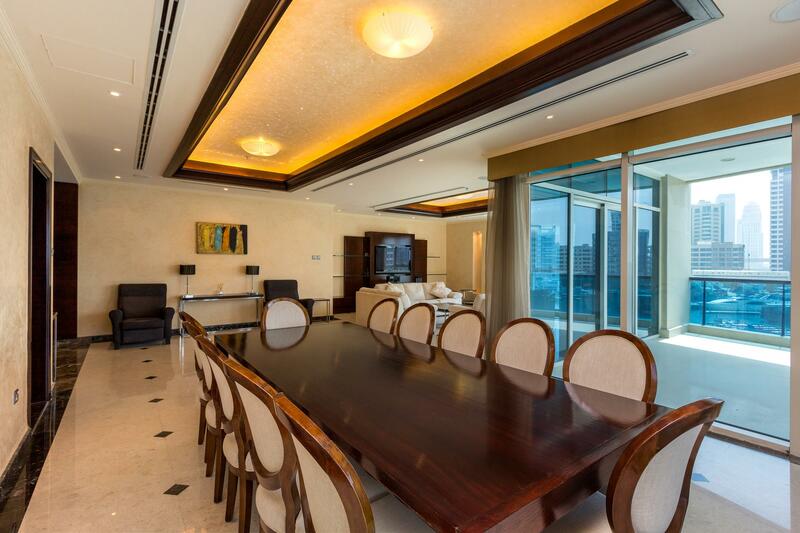 Luxuriously upgraded and furnished, has a built-up area 3,441 Sq.Ft. 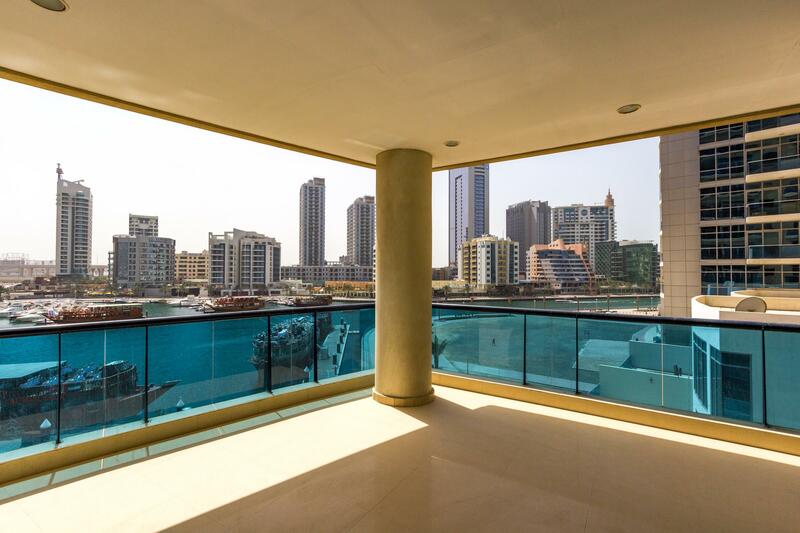 and a big terrace overlooking the Dubai Marina Lagoon. 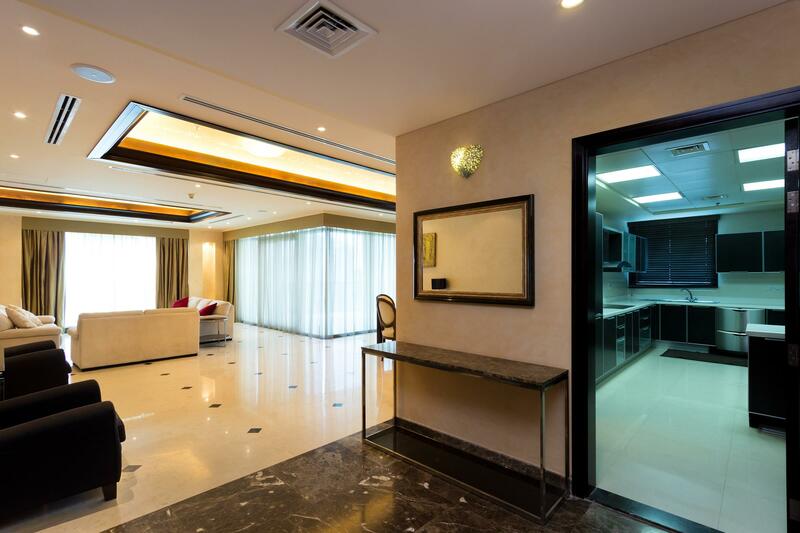 Large open-plan living/formal dining area, closed breakfast /kitchen room, spacious en-suite master bedroom and two further bedrooms with attached bathrooms. 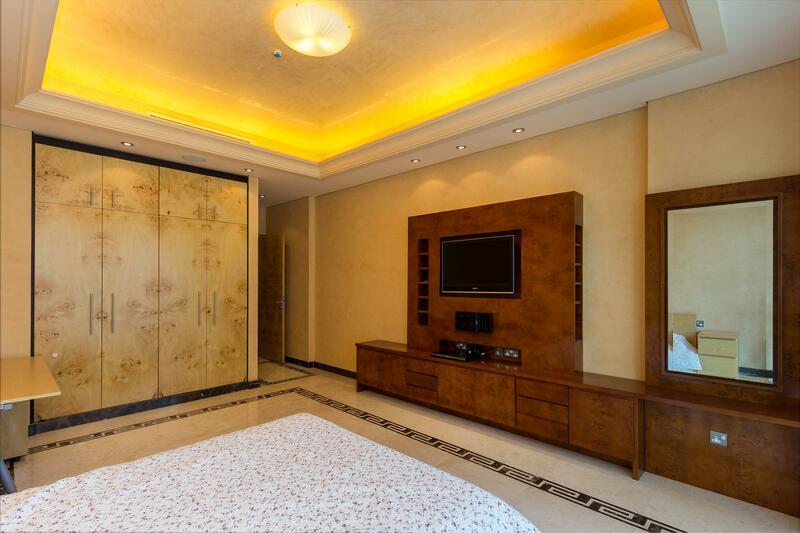 Fully upgraded and re-designed by Italian Interior Designer Team for executive lifestyle: Wooden,Marble internal doors,and Wardrobes,Remote controlled double curtains and a fully equipped kitchen with Italian brands. 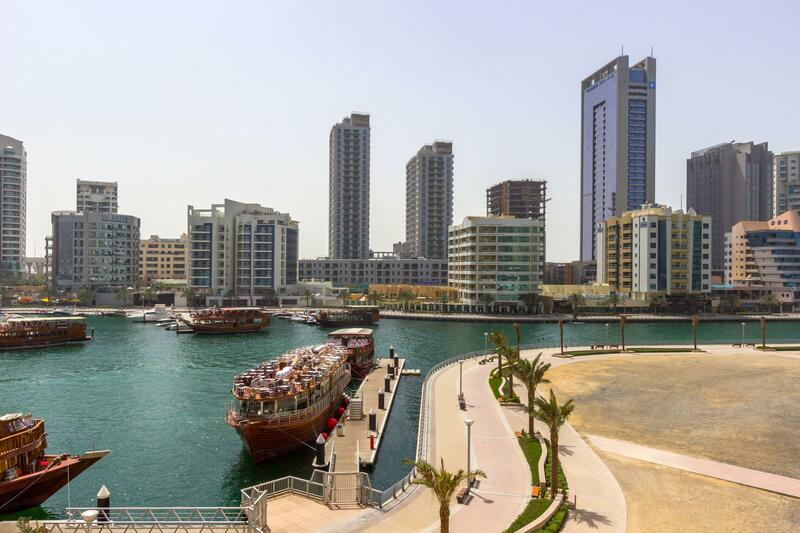 Dubai Marina is one of the world’s largest,most meticulously planned waterfront developments and offers a sophisticated cosmopolitan lifestyle. 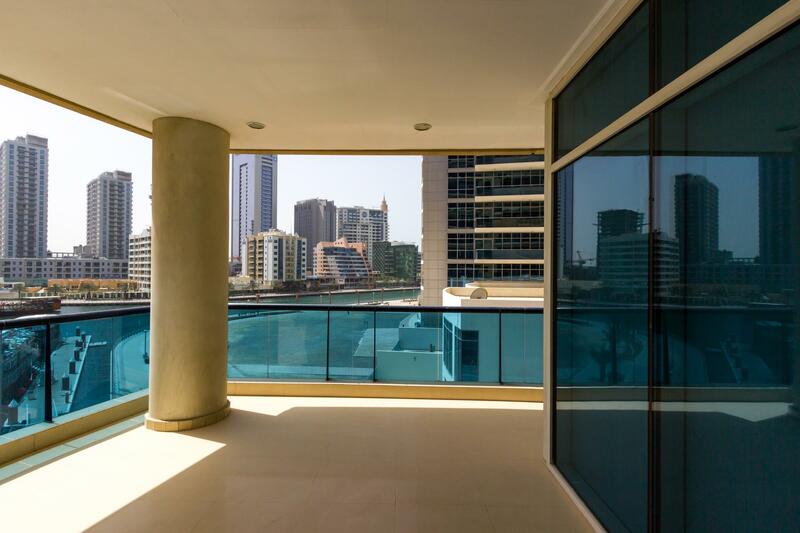 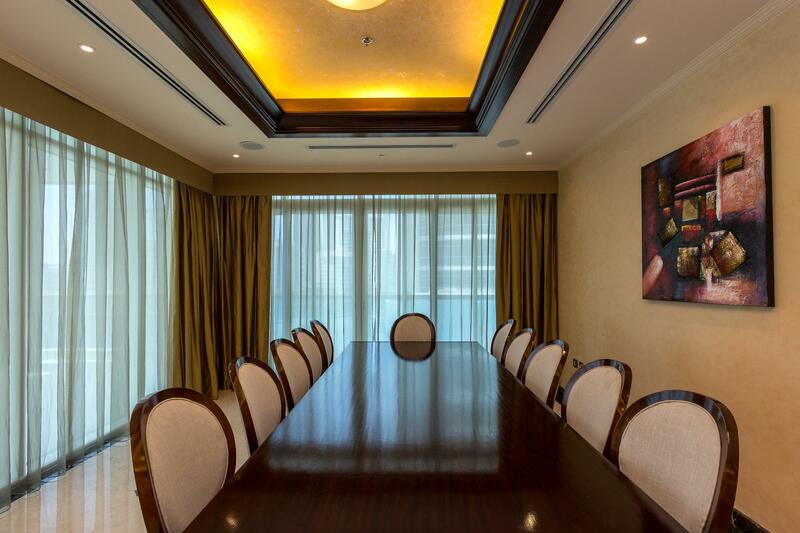 Home to luxury apartments,fine dining restaurants and trendy bars,as well as,close to the Palm,and The Beach.